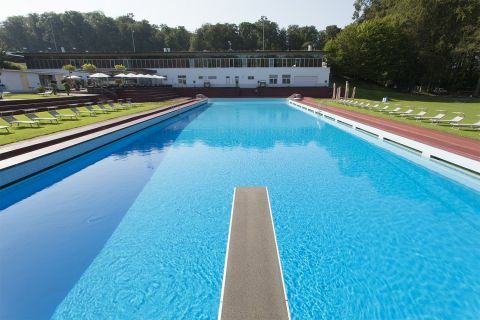 On Saturday, 11 May 2019, the summer season at Dolder Bad begins. It ends on Sunday, 8 September 2019. We are looking forward to seeing you – and to a wonderfully hot summer.